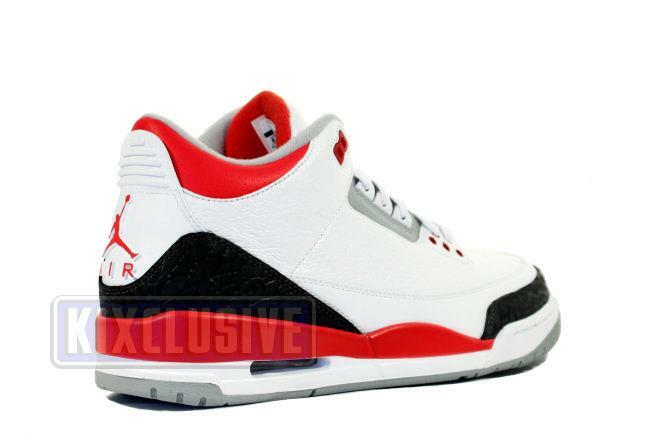 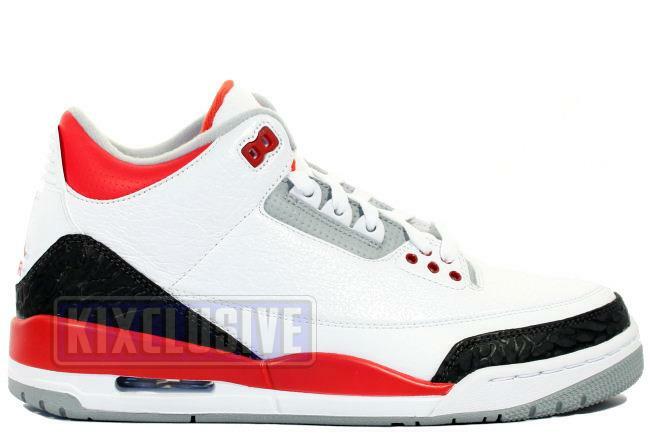 Info: The Air Jordan 3 was the first pair of Air Jordans that showed a visible air sole. 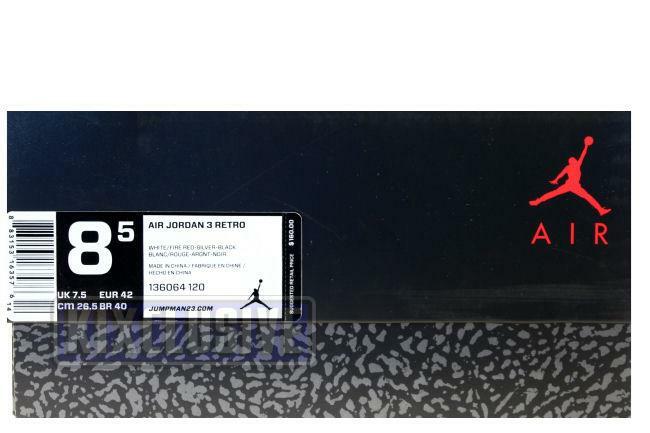 It was also the very first Air Jordan to feature the Jumpman instead of the Wings logo. 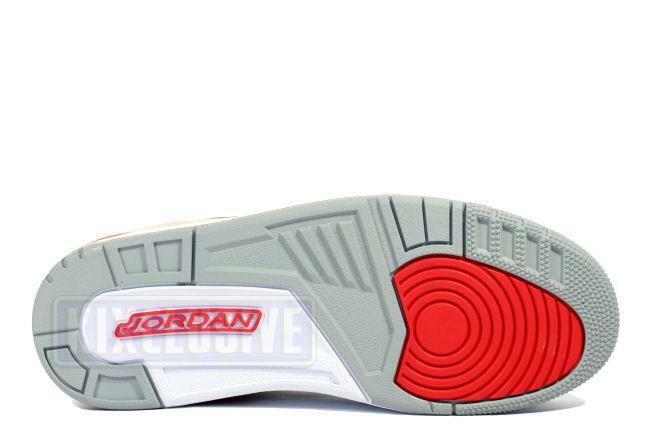 August 2013 limited release. 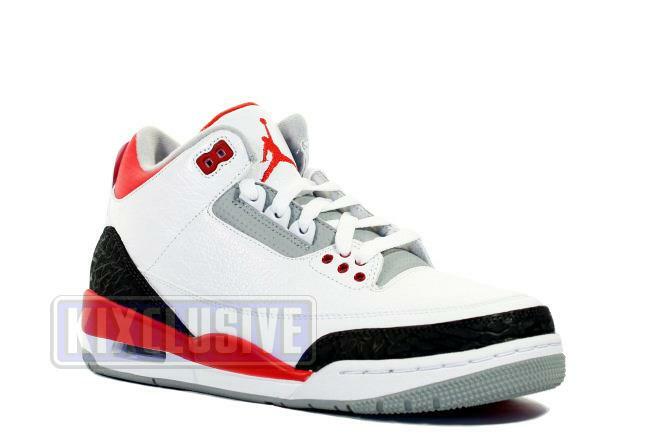 Note: This shoe is on special order and may take 4-6 business days to ship.